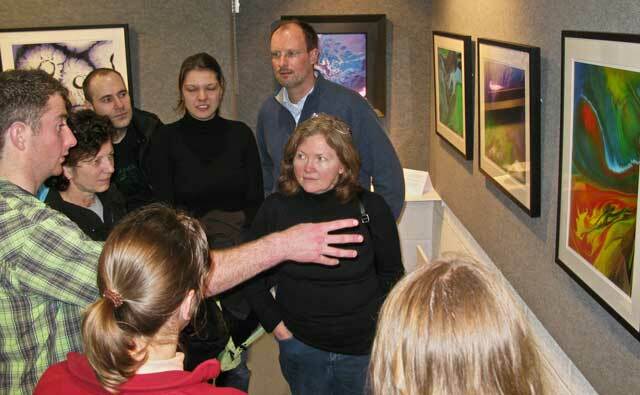 Ursula Deane, Dr. Edward King, Siobhan O'Malley, Shane Cannon, Liz Barrette, John F.Deane at the opening of the Mulranny exhibition. 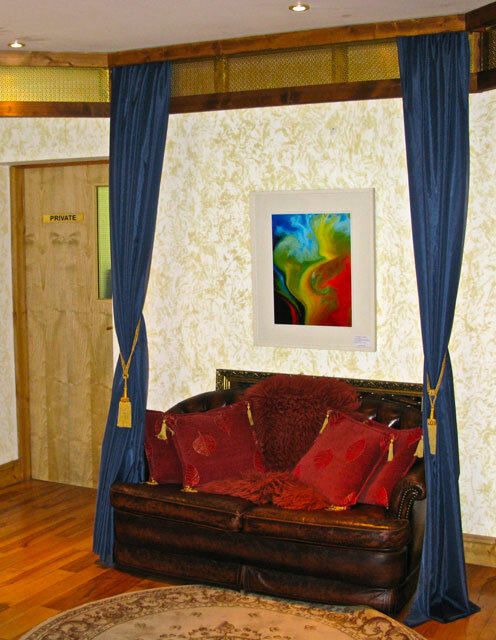 Some of my paintings hanging at the Mulranny Park Hotel exhibition. 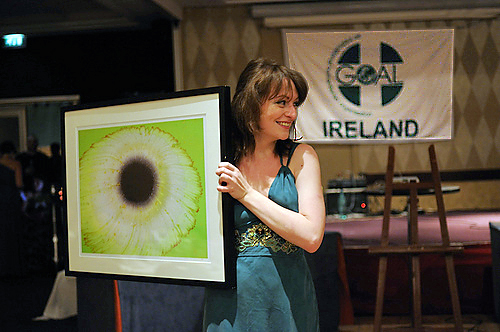 Paris Goal Ball 2009 in the Hotel Concorde LaFayette Charity auction. 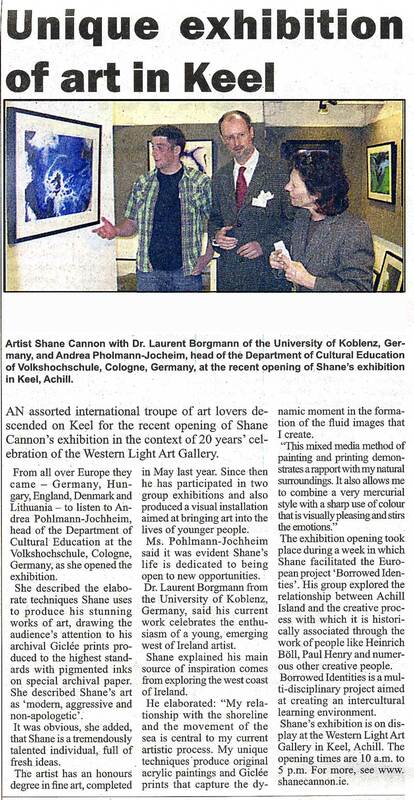 Micheal Mc Namara, Margaret Cannon and Minister Dara Calleary in the Western Light Art Gallery in achill viewing Shane's work. 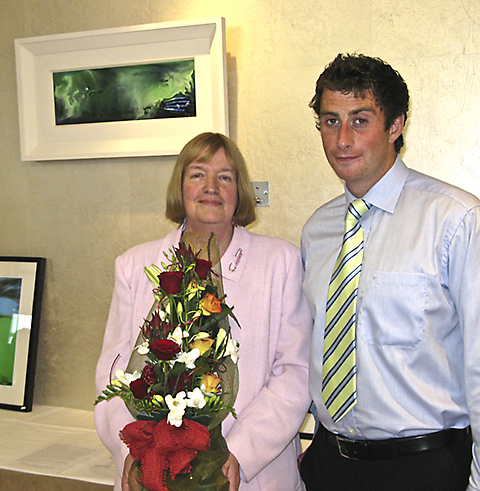 Mary MacCague and Shane at opening in the G Hotel Galway. 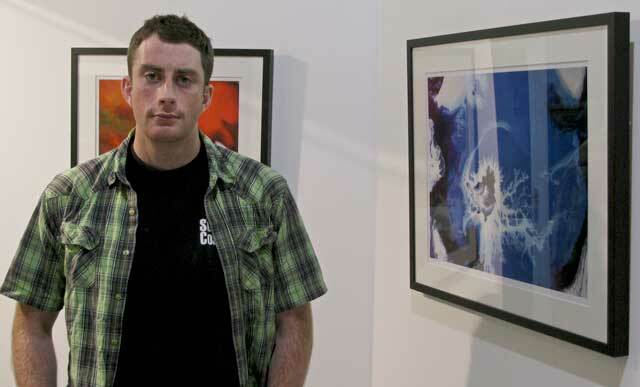 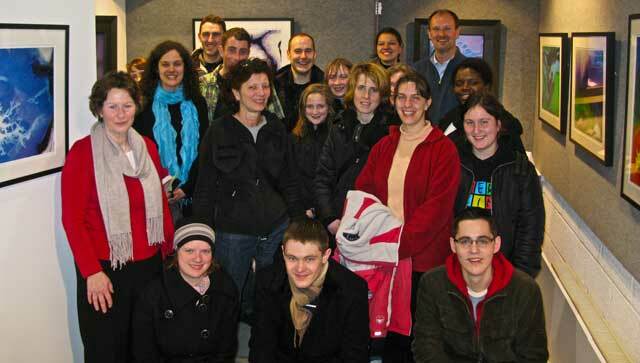 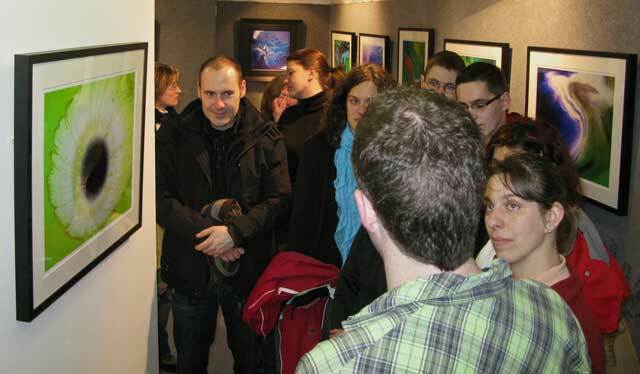 The Exhibition was part of the Galway Art's Trail. 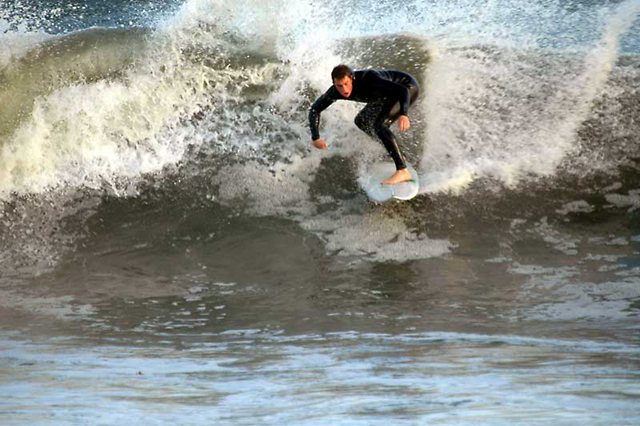 Shane enjoying Autumn swell '09. 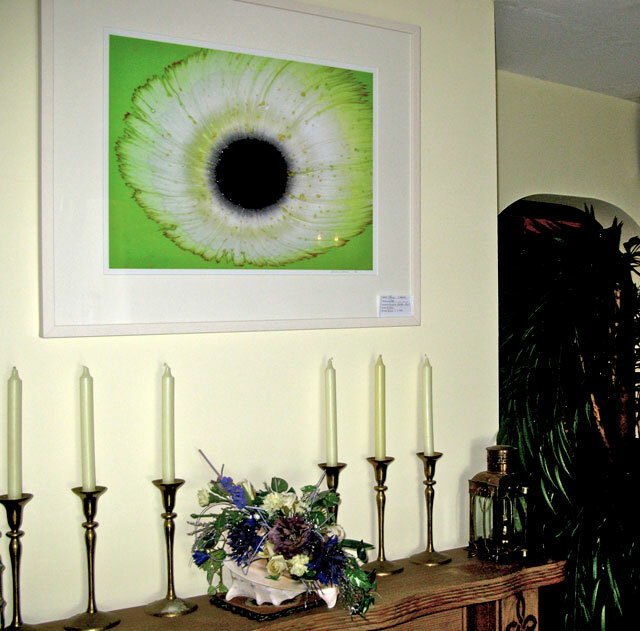 Work is on display in the Amnesty International Cafe Gallery on Middle Street, Galway city centre. 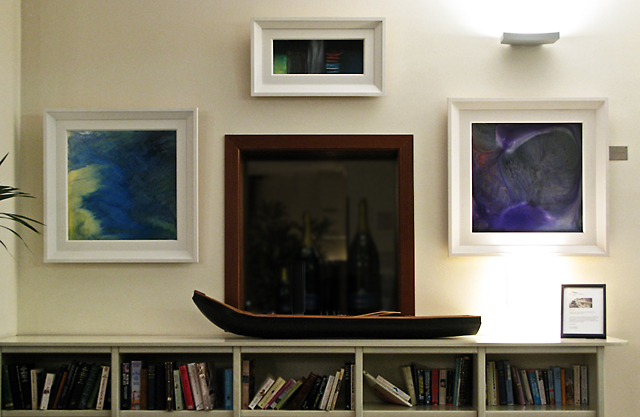 Shane's work hanging at the Ferndale Restaurant, Crumpaun, Achill Island.